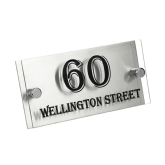 Perspex House Signs available in gold or silver. 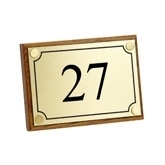 House name signs and House number signs are made to order using metals and plastics, we can also laser engrave onto wood. 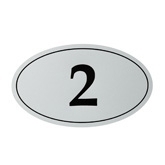 We can incorporate an image or design to make your sign more personal and unique.